What’s the story? – A gold coin at the end of a rainbow. 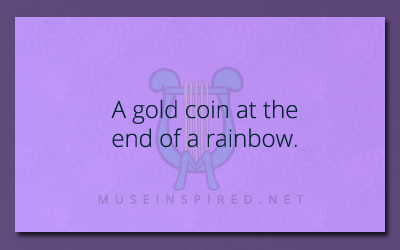 There is a gold coin at the end of a rainbow. What’s the story? What's the Story? - Waking up to a bedroom covered in frost. What's the Story - We thought it was a ghost. It was something worse.